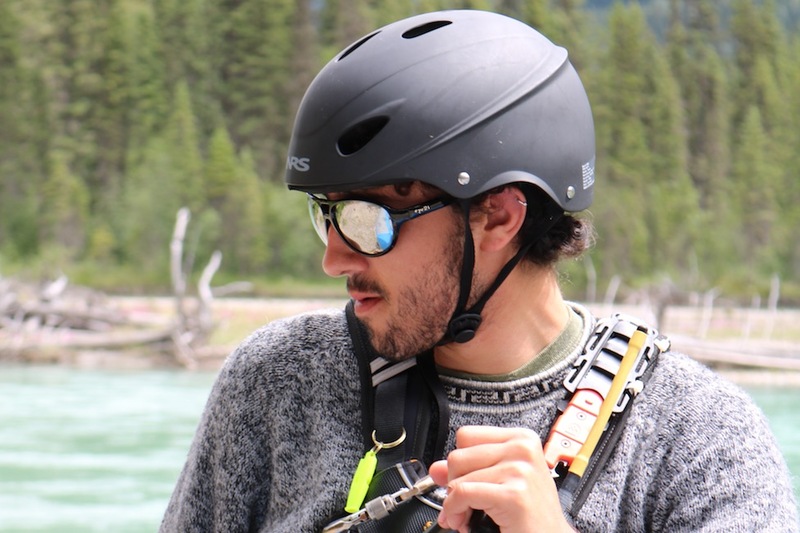 AJ (Alvaro Jose) is originally from Ecuador before he found himself in Kamloops attending Thompson River’s Adventure Guiding Diploma. AJ started dabbling in whitewater sports on the rivers of Ecuador, later to attend an Outward Bound course in Costa Rica where he earned an IRF guiding certificate and a Swiftwater Rescue Technician certificate. Presently he is enrolled in the Adventure Studies Program at Thompson Rivers University in Kamloops where he is focusing his studies on taking water related courses. AJ is stoked to be at Mount Robson Whitewater this season and is looking forward to taking you down the river!